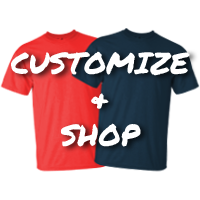 Dye Sublimation - Apparel Solutions - Creative Sign Solutions, Inc.
Dye-sublimation printing is a digital printing technology using full color designs that works with polyester and polymer-coated substrates. 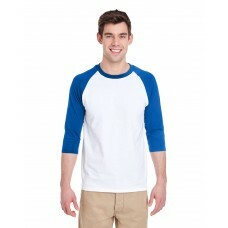 Also referred to as digital sublimation, the process is commonly used for decorating apparel, signs and banners, as well as novelty items such as cell phone covers, plaques, coffee mugs, and other items with sublimation-friendly surfaces. 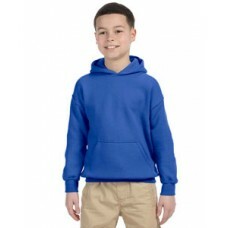 The process uses the science of sublimation, in which heat and pressure are applied to a solid, turning it into a gas through an endothermic reaction without passing through the liquid phase. In sublimation printing, unique sublimation dyes are transferred to sheets of “transfer” paper via liquid gel ink through a piezoelectric print head. The ink is deposited on these high-release inkjet papers, which are used for the next step of the sublimation printing process. After the digital design is printed onto sublimation transfer sheets, it is placed on a heat press along with the substrate to be sublimated. In order to transfer the image from the paper to the substrate, it requires a heat press process that is a combination of time, temperature and pressure. The heat press applies this special combination, which can change depending on the substrate, to “transfer” the sublimation dyes at the molecular level into the substrate. 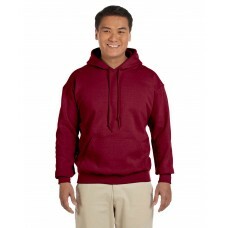 The most common dyes used for sublimation activate at 350 degrees Fahrenheit. 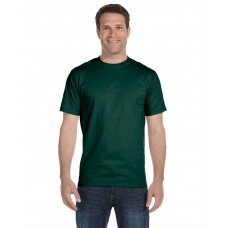 However, a range of 380 to 420 degrees Fahrenheit is normally recommended for optimal color. 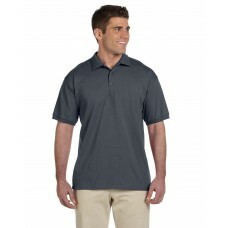 The end result of the sublimation process is a nearly permanent, high resolution, full color print. Because the dyes are infused into the substrate at the molecular level, rather than applied at a topical level (such as with screen printing), the prints will not crack, fade or peel from the substrate under normal conditions. 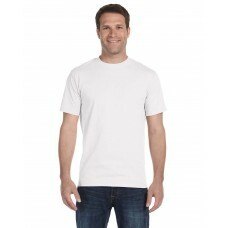 Gildan Adult Heavy Cotton® 5.3 oz. 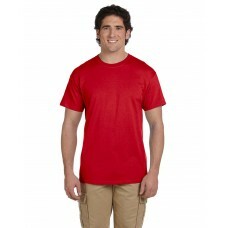 100% Cotton Short Sleeve T-ShirtFeatures100% preshrunk cottonseam..
Gildan Adult Performance® Adult 5 oz. 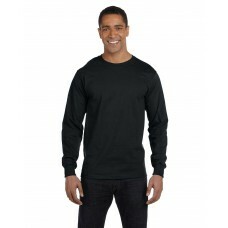 Long-Sleeve T-ShirtPerformance goes beyond keeping you dry in ..
Gildan Adult Ultra Cotton® Adult 6 oz. 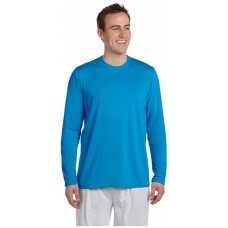 Jersey PoloFeatures:100% preshrunk cotton jerseydouble-needle..
Anvil Ladies' Featherweight 3.2 oz. 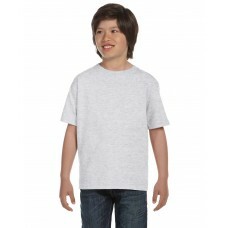 V-Neck T-Shirt3.2 oz., preshrunk 100% ringspun cotton; 40 single..
Gildan Youth Heavy Blend™ 8 oz., 50/50 HoodWhen you can't be there to do it yourself, wrap your kidd..
Gildan Adult Heavy Cotton™ 5.3 oz. 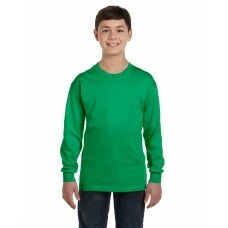 100% Cotton 3/4 Raglan Sleeve T-ShirtFeatures:100% cotton preshru..
Gildan Youth DryBlend® 5.6 oz. 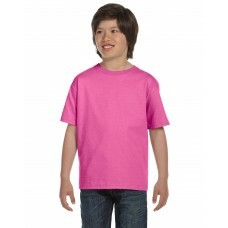 50/50 Short Sleeve T-ShirtFeatures:50% Preshrunk Cotton, 50% Polyeste..
Gildan Youth Ultra Cotton® 6 oz. 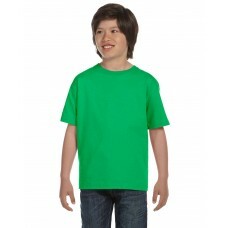 100% Cotton Short Sleeve T-ShirtFeatures100% preshrunk cotton; Ash ..